Applications are now being accepted for Rotary College Scholarships. 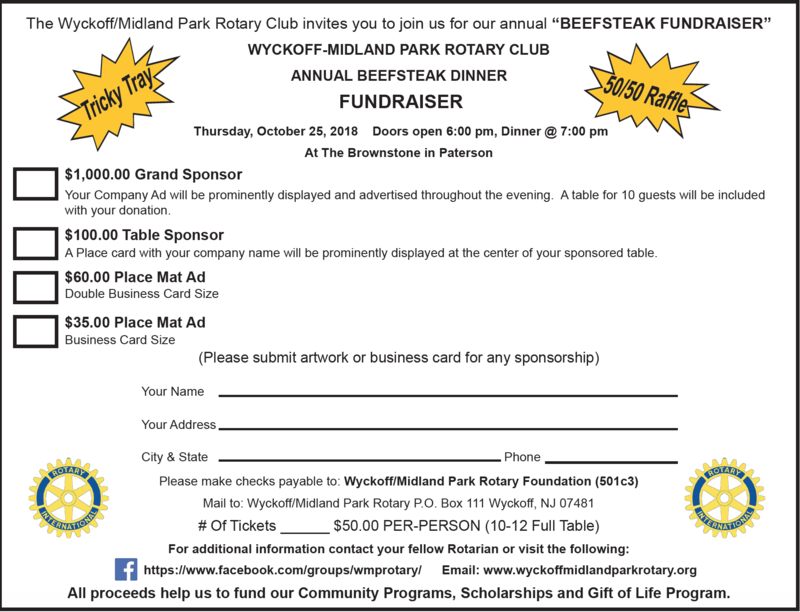 Sponsorships still available for our annual fundraiser. Support our charitable work and gain exposure to a tremendous population of potential clients. Mailing address and email in the flyer below. MPHS Interact Club Memorial Day Flag Project. Our meetings are high energy with enthusiastic members and guests. Our club has an emphasis on developing youth through Leadership Training, Scholarships and other programs.